Password JDM Dry Carbon Universal Diffuser Blades UNIVERSAL - Dezod Motorsports Inc - Home of the automotive performance enthusiast since 2002. 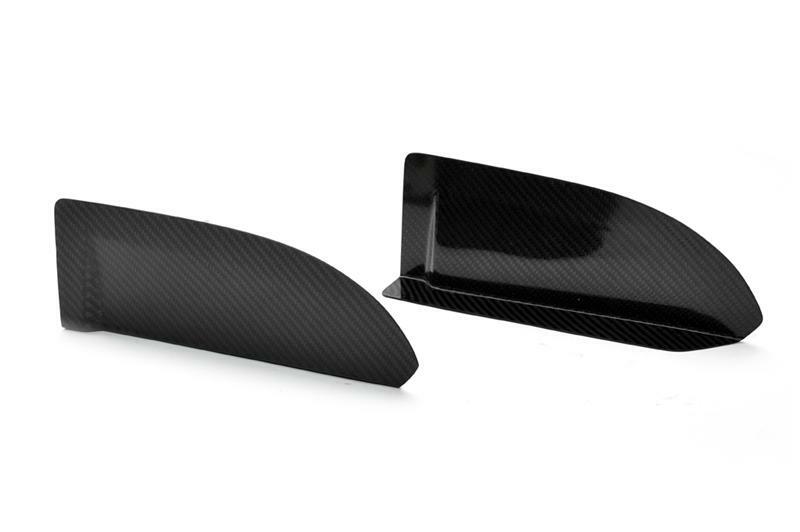 Password:JDM Universal Diffuser Blades are meant to channel turbulent air increasing lateral stability and aerodynamic efficiency at increased speeds. These Diffuser Blades are a subtle modification with an aggressive look and plenty of function.